In his mid-teens, Doug became fascinated with Unity teachings after he read Dr. Emilie Cady’s book, Lessons In Truth. Doug was and continues to be a genuine “student” of both the spiritual and scientific realms. He is a musician, minister, author and spiritual explorer. 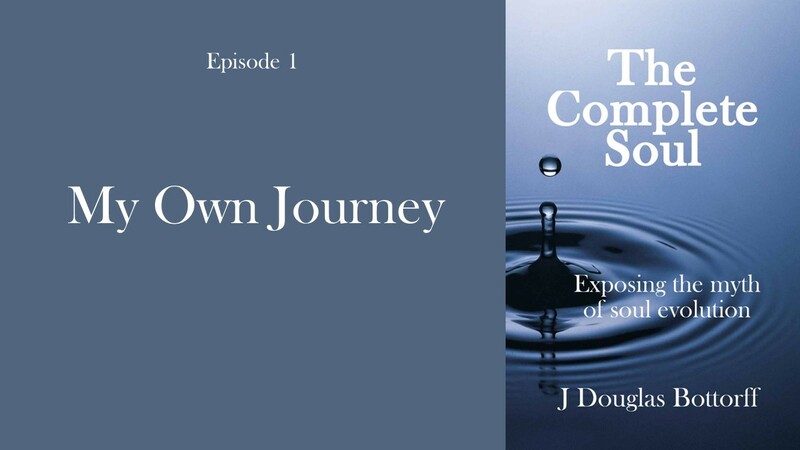 He has written several books, and in his latest book, “The Complete Soul,” Doug shares significant realizations that completely changed his spiritual understanding of who he is and what we are. This Video Series takes a spiritual ‘student’ along the same trail that he blazed on his own personal journey. These nine videos are beautifully illustrated with examples and metaphors that will resonate with the Truth within you. If you have ever asked the question, “Who am I?” this Video Seminar promises to open doors inside of you in deeply meaningful ways, showing you who you really are. Join us Wednesday evening at 7 p.m. or, Thursday afternoon at 12:30 p.m.